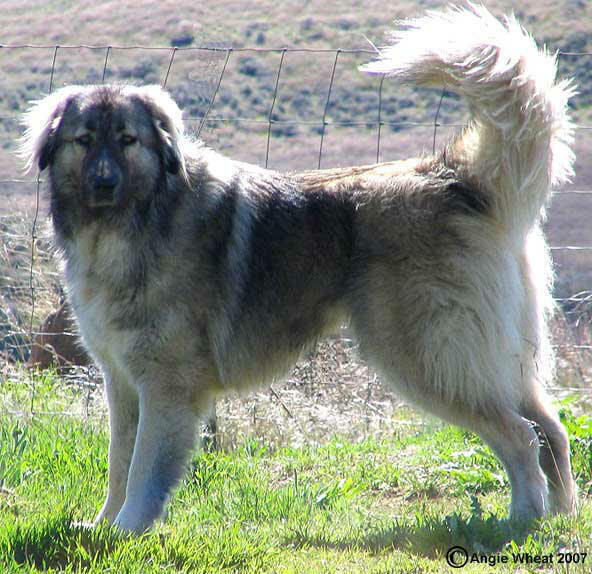 The Caucasian Ovcharka, also known as the Caucasian Mountain Dog, Caucasian Sheepdog or Caucasian Shepherd, is a strong-willed and assertive dog who’s original job was to protect livestock. It is tremendously loyal to its family including all adults, children, other dogs, cats, etc. It must be socialized and trained or it can become unmanagable. While it is protective of its family it should not be left alone with children because its a large dog and playtime could become rough, and it could become excessively protective of its “child” when other children are also playing. 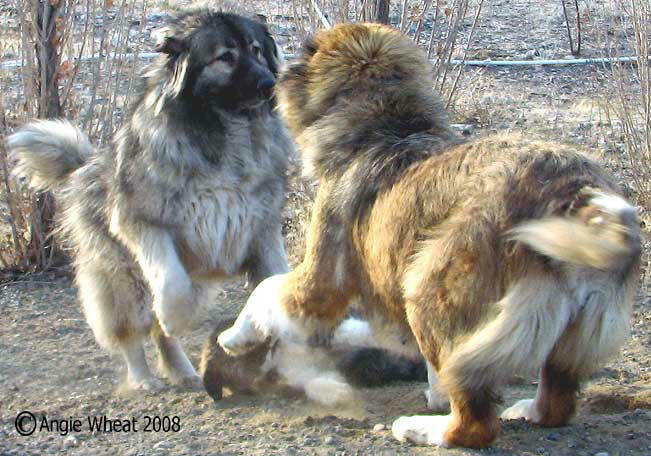 We STRONGLY recommend that you get your dog from a respectable breeder or rescue organization. Pet store puppies may get their dogs from Puppy Mills that normally breed only for profit, not quality or concern for the puppy or its eventual owner.If you would like help locating a breeder or rescue agency near you please E-Mail PGAA ( ita408@comcast.net), and let us know your city/state and the type of dog you are looking for. Do not assume that PGAA has qualified all of the breeders or rescues on this site. Do your own check of each breeder or rescue — be sure that you are comfortable with the organization before you buy, adopt or turn-over a dog.